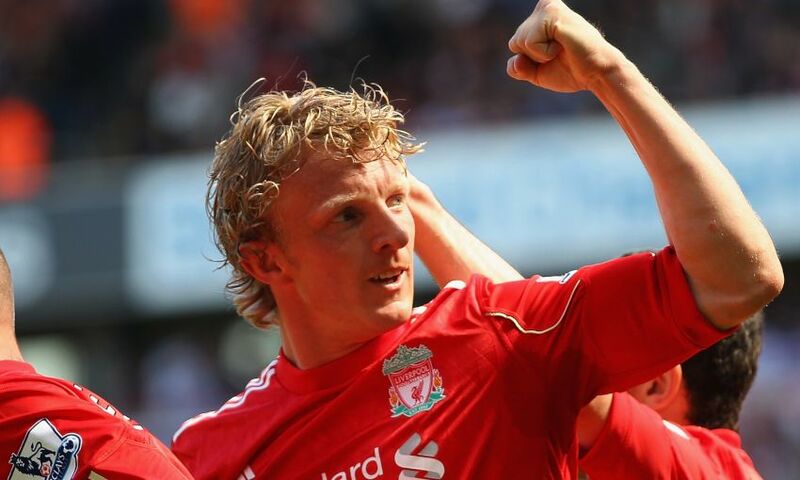 Dirk Kuyt is the latest star name to be confirmed for Liverpool FC Legends' charity match with Milan Glorie at Anfield in March. The former Reds forward, who scored 71 goals in 285 appearances during his six years with the club, is set to run out at the stadium again for the special encounter, which will raise funds for LFC Foundation. In a game set to invoke memories of the unforgettable 2005 Champions League final, Kuyt – who scored in defeat against AC Milan in the showpiece two years later – will line up alongside the likes of Daniel Agger, Jamie Carragher, Jerzy Dudek, Robbie Fowler, Luis Garcia and many more. In opposition on the day will be a stellar cast of Milan greats, including Gennaro Gattuso, Kaka, Paolo Maldini and Andrea Pirlo.